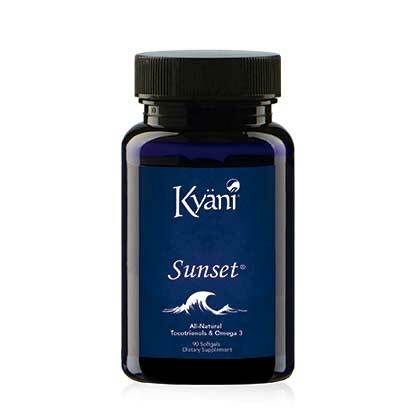 Buy Kyani products from Kyani Team Genesis and all Australian Orders are shipped securely from the Kyani warehouse in Sydney. 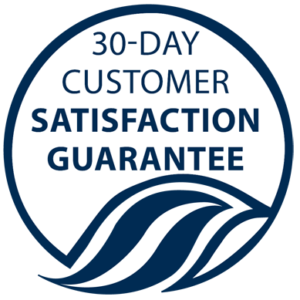 Most orders arrive in 2 to 5 working days within Australia. 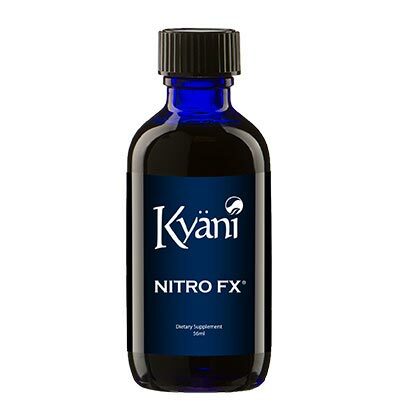 NZ orders are shipped from the Auckland warehouse and other international orders are shipped from the Kyani distribution centre in your country of residence. 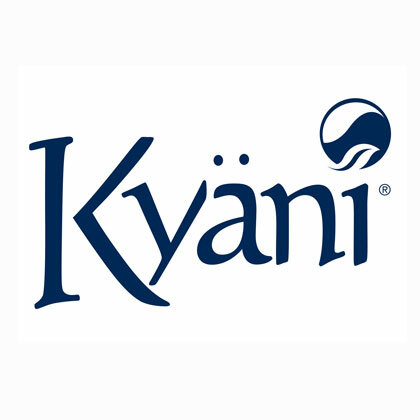 Note: If you are having issues buying Kyani products using a mobile phone or tablet, it is recommended you use a PC or laptop. 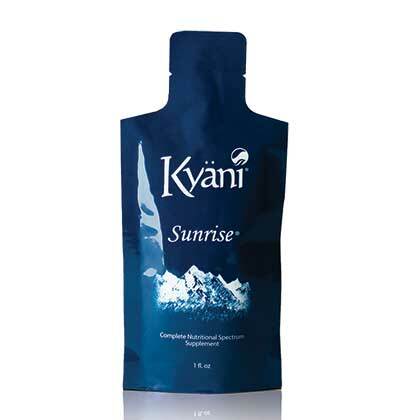 Alternatively, please call 1300 710 099 to place a phone order, or email info@kyaniteamgenesis.com.au. 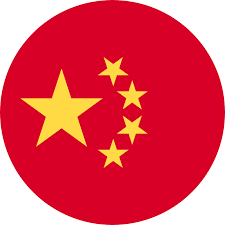 If you wish to speak to a Chinese speaking consultant, click here. 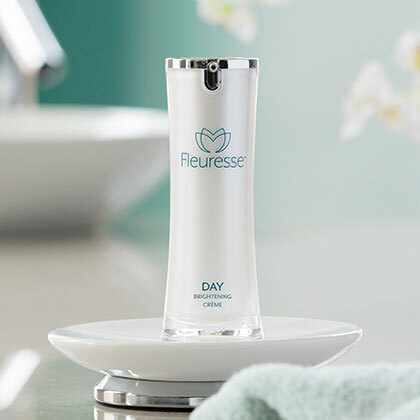 An advanced system of skin care products that nourish, hydrate, and repair skin. 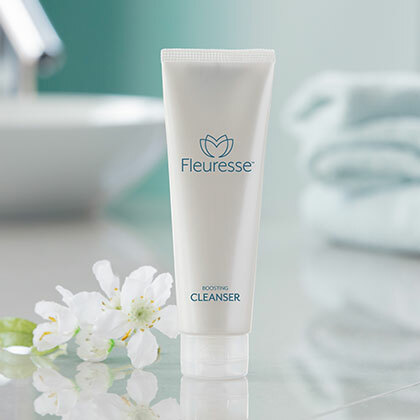 Thoroughly clean your skin without stripping it of its crucial moisture. 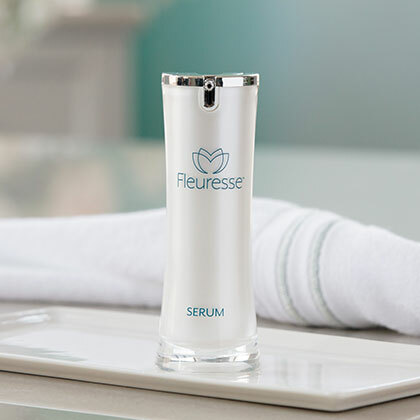 Enhances skin's clarity, fights fine lines, and helps reduce the signs of ageing. 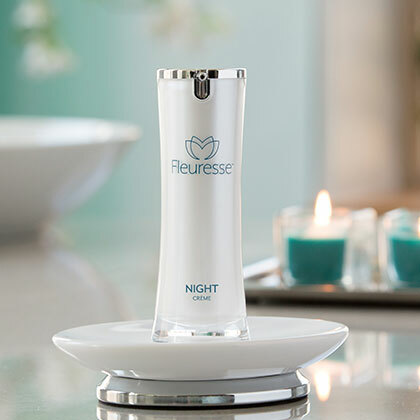 Moisture and nourishment to help your skin look and feel as youthful as possible. 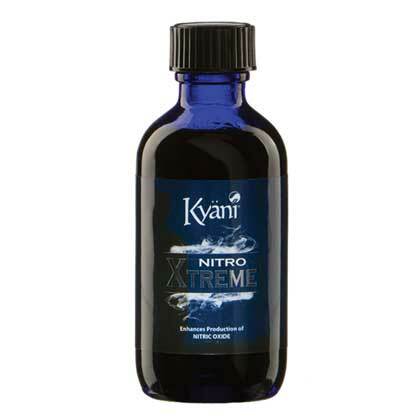 Antioxidant-packed formula that helps skin recover from daily stressors. 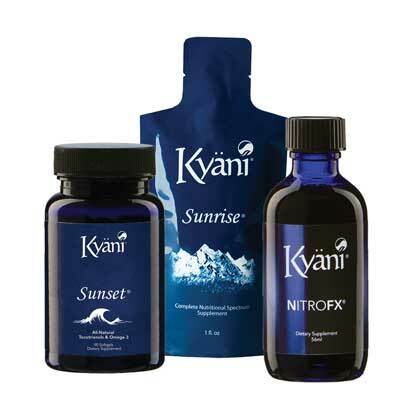 Purchasing this allows you to join the Kyani business opportunity (it does not come with products). 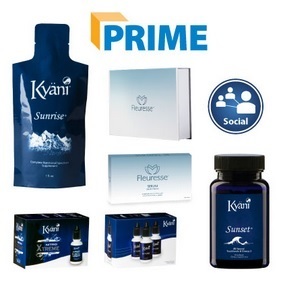 This enrolment pack contains an array of all of the Kyani prime products plus new skin care range. 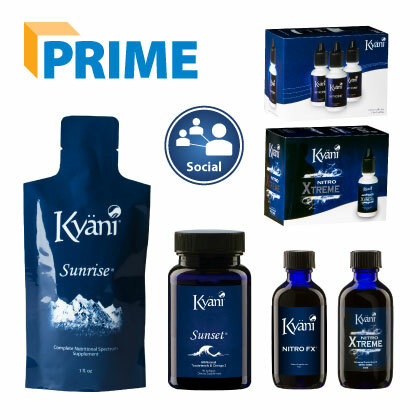 Our most popular business pack. 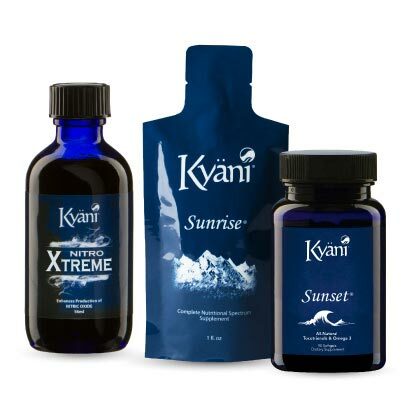 Get a huge array of products for one amazing value price! 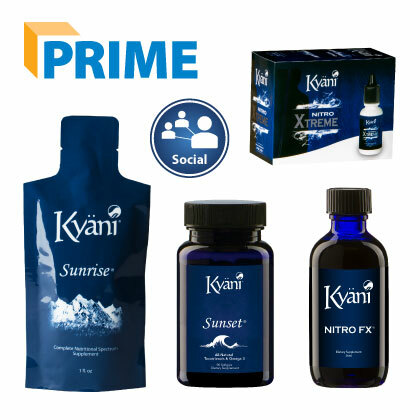 Contains all of the products in the Kyani Builder Pack, plus a 6 month Kyani Social membership. 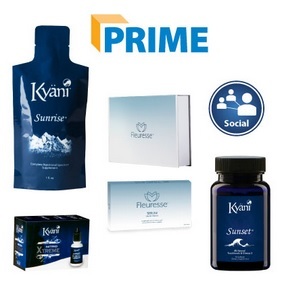 Large array of Prime products, plus 3 month Kyani Social membership. 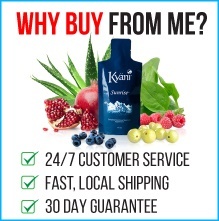 Are you serious about building your new Kyani business? This pack has everything you need!